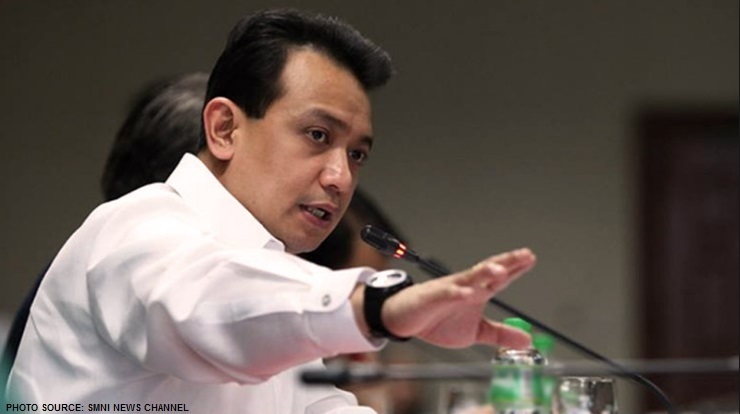 It can be recalled that during the presidency of Noynoy Aquino, one of the major controversy, in connection to the Scarborough Shoal dispute between China and the Philippines, was the contentious travel of Antonio Trillanes for 16 consecutive times to China. 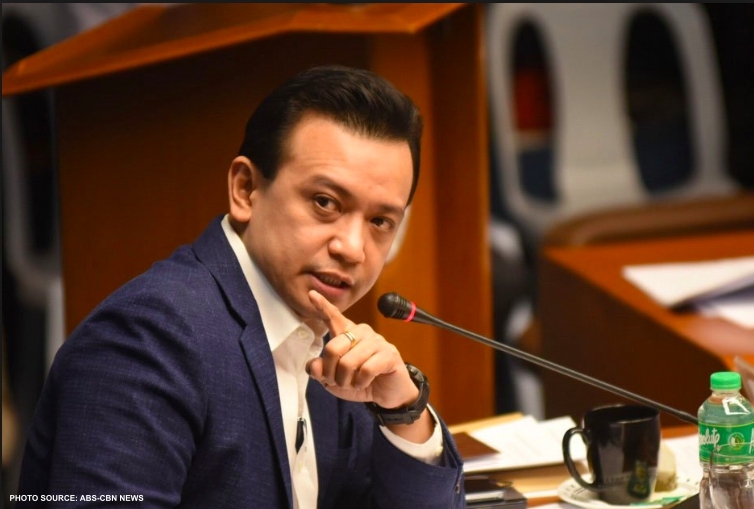 It was also stated that Trillanes during those visits claimed himself to the “backchannel” of former President Noynoy Aquino III, serving as the president’s representative to tackle things regarding the Scarborough Shoal issue. That incident was the subject of speculation by the journalist and former General Manager at Manila Chronicle, Jose Alejandrino. 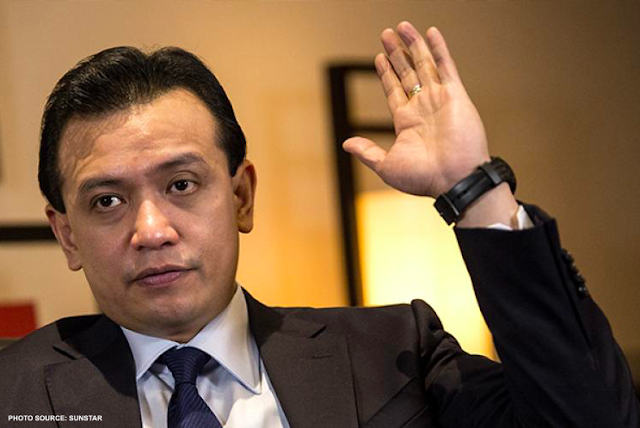 “If President Aquino is telling the truth, then who financed the 16 trips of Trillanes to China and why?” Alejandrino speculated. He further said that it was obviously not be the Department of Foreign Affairs, then headed by Secretary Alberto del Rosario, who funded Trillanes’ trips given del Rosario’s disapproval to have negotiations with the Chinese government. “Certainly the DFA would not have done it because DFA Sec. Alberto del Rosario did not favor bilateral negotiations with China. 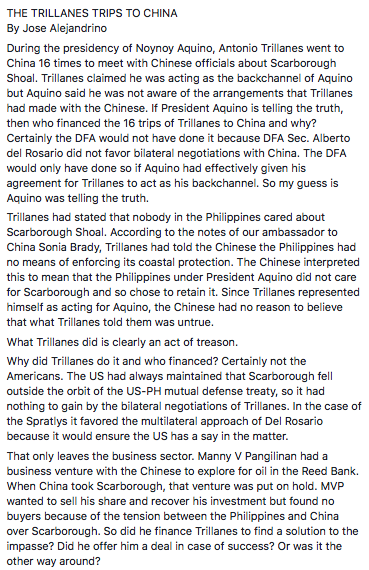 The DFA would only have done so if Aquino had effectively given his agreement for Trillanes to act as his backchannel. 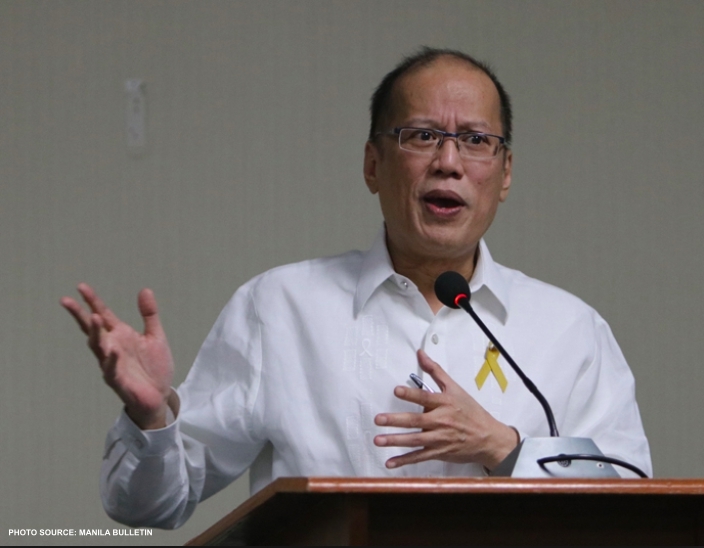 So my guess is Aquino was telling the truth,” said Alejandrino, who was also the former Presidential Assistant on Economic Affairs under Ramos administration. Alejandrino also narrated what occurred during Senator Antonio Trillanes’ visit to China citing the notes from Sonia Brady who happens to be Philippines ambassador to China as reference. 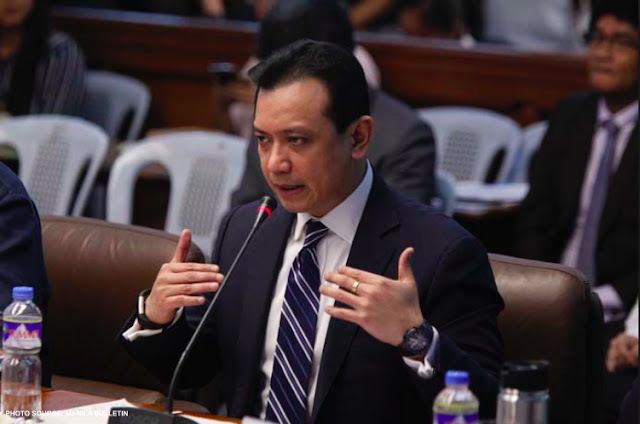 Jose Alejandrino claimed that Senator Trillanes expressed the Philippines lack of interest on the Scarborough Shoal. 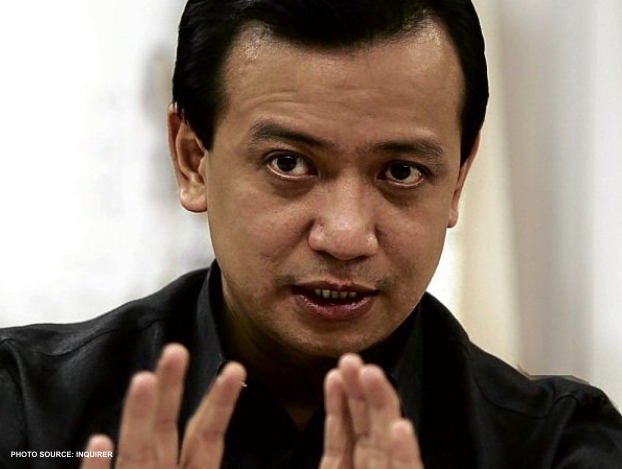 “Trillanes had stated that nobody in the Philippines cared about Scarborough Shoal. According to the notes of our ambassador to China Sonia Brady, Trillanes had told the Chinese the Philippines had no means of enforcing its coastal protection. The Chinese interpreted this to mean that the Philippines under President Aquino did not care for Scarborough and so chose to retain it. 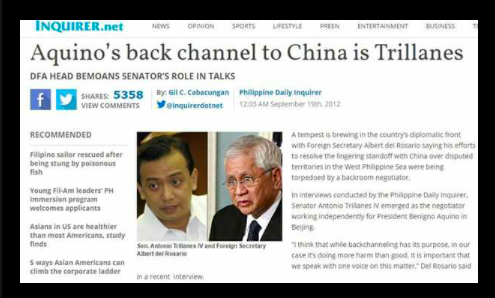 Since Trillanes represented himself as acting for Aquino, the Chinese had no reason to believe that what Trillanes told them was untrue,” wrote Jose Alejandrino. 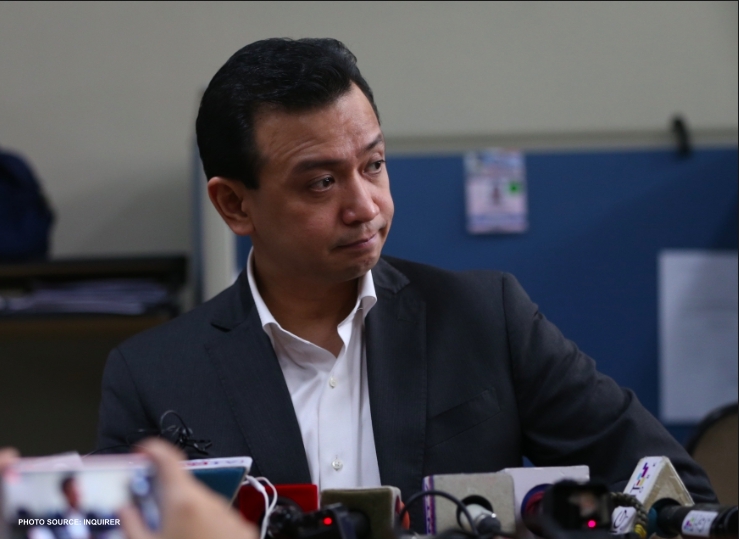 With the information that has already been laid out so far, Alejandrino then asserted that Trillanes had committed treason. “What Trillanes did is clearly an act of treason,” Alejandrino wrote verbatim. In his post, Alejandrino concluded another speculation implying the possibility that the business sector might be the one who funded the said controversial trips by Trillanes. Alejandrino then mentioned one prominent businessman who could be the culprit behind Trillanes treasonous act-Manny V. Pangilinan. “That only leaves the business sector. Manny V Pangilinan had a business venture with the Chinese to explore for oil in the Reed Bank. When China took Scarborough, that venture was put on hold. 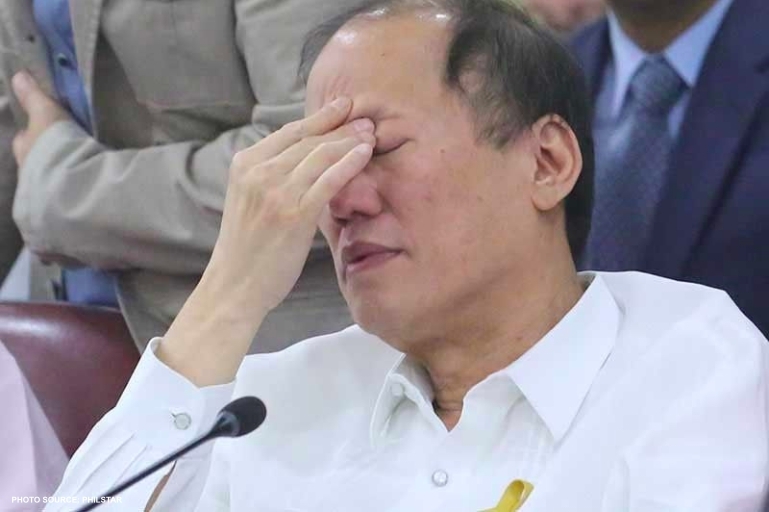 MVP wanted to sell his share and recover his investment but found no buyers because of the tension between the Philippines and China over Scarborough,” Alejandrino said. In the end, Alejandrino posed a series of questions implying the involvement of Pangilinan in the aforementioned issue. “So did he [referring to MVP] finance Trillanes to find a solution to the impasse? Did he offer him a deal in case of success? Or was it the other way around?” concluded Alejandrino.